Having lived in North Valley area of San Jose for over 30 years, we know this area and therefore can help our clients to meet and exceed their real estate expectations. 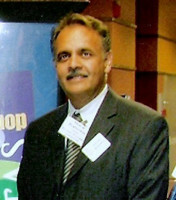 Mr. Brahmbhatt has served the people of Milpitas as Commissioner and current Vice-Chairman of Economic Development for close to 10 years. Let us bring you in your DREAM home so you can have the utmost JOY of living. We can match affordability to that style of your choice and the right neighborhood so you enjoy every day of living. Having lived in this part of Silicon Valley for over 25 years, we know just about every property, schools, shopping, walking and hiking. Let us work with you to make your dreams come true. Located in the heart of San Jose in a tall prestigious building, we are easily reachable from anywhere in Silicon Valley. Hotel/Motel section of real estate business is a very important market segment for us. Mr. Brahmbhatt can communicate in Gujarati, Hindi, Urdu, etc. This allows him as a broker to properly represent a large buyers/sellers in hospitality business. deals to you before they appear on popular web sites. Mr. Brahmbhatt is a proud member of the Santa Clara County Association of Realtors. 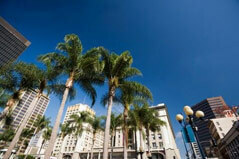 This allows him to network, to learn and be up to speed on local real estate market. 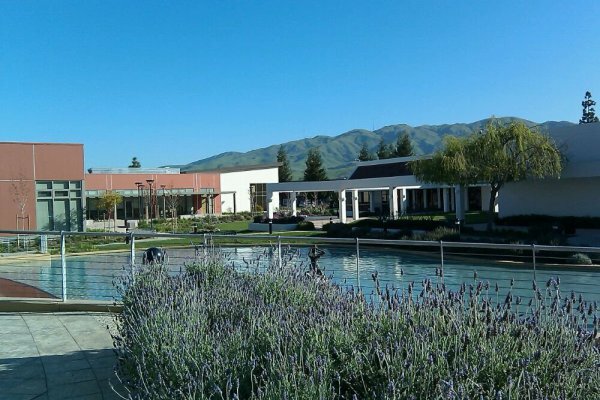 Residential business activities of our Real Estate Team focuses in the beautiful neighborhood combining the City of Milpitas and North Valley/Berryessa areas of San Jose. This area is known for its natural beauty, rolling east side foothills but at the same time proximity to jobs in Silicon Valley. A large portion of the small and medium size Hotel/Motel business in United States is now under the owndership and management of Asian Americans, many of whom belong to the Gujarati community, orginally from the western state of Gujarat in India. Mr. Brahmbhatt is Gujarati and is also a registered Gujarati language interpreter with State of California. He brings easy communications ability with this very large market segment - a significant value to hotel/motel business transactions. 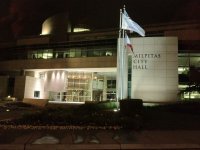 A photograph of the beautiful east foothills peeking behind the back portion of the City Hall of Milpitas. These hills extend in to the North Valley/Berryessa areas of San Jose. 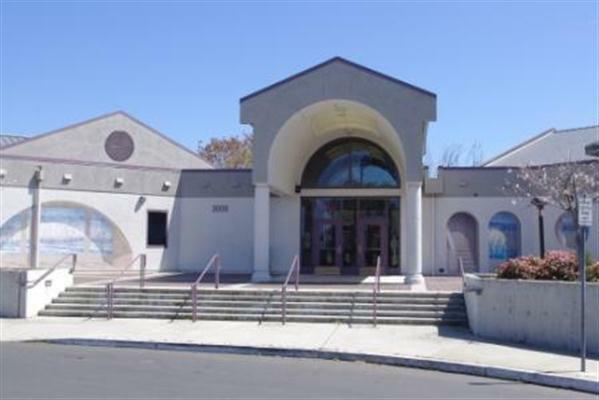 This is the resourceful Berryessa Community Center in the North Valley/Berryessa region of the City of San Jose. The center has recreational, educational and community events. Is surrouned by the beautiful park and wild animal care center. 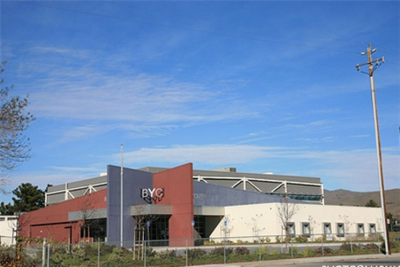 The Berryessa Youth center has sports facilities for youth in this culturally diverse San Jose neighborhood. Adjoining the BYC is a very large play ground used for soccer and other field sports. In the background is seen a portion of the same beautiful east foot hills continuing from Milpitas. The North Valley/Berryessa area boasts of great schools from elementary to middle schools to high schools. 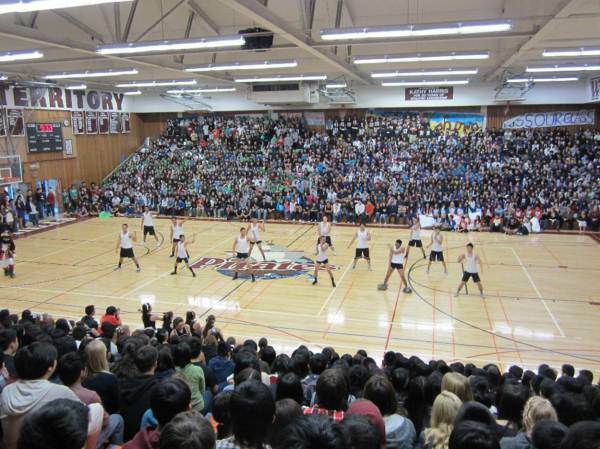 The above picture is from Piedmont Hills High Schools's sport event in their newly remodeled gym. Whether you want a brand new home or previously owned home, whether you want a single family home, a town home, a condominium or a four-plex; we can serve your needs with our contacts, our knowledge of the market place and our ability to put a deal together to get you the home of your dreams and bring a lot of joy ​to you and your family. These are specific to non-residential transactions and therefore allow us to service our customers with indepth identification of "great" deals. 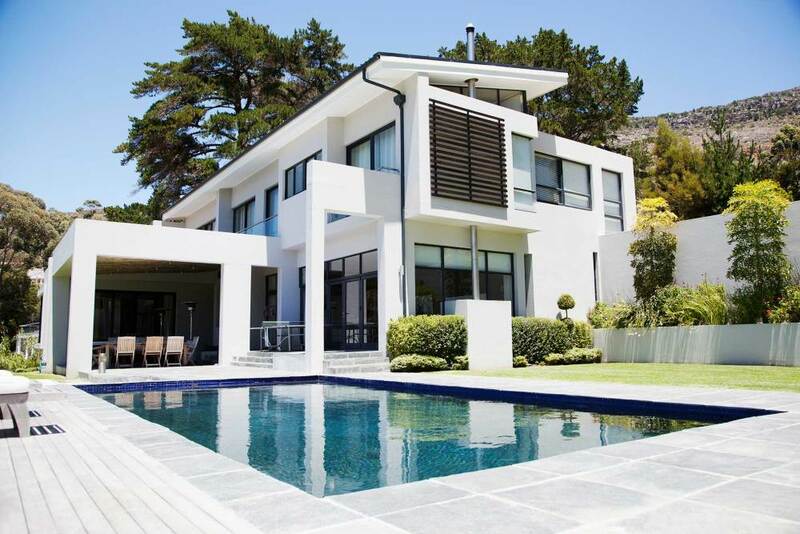 With our private network and contacts, we can find property deals even before they get listed to allow our customers a definite advantage over their competitors trying to acquire properties in similar markets. As the veterans will say; "some of the best deals never get shown on the social media." Let us take you to these brand new residential development right by the freeway just a few miles from San Jose. Same great neighborhood, very affordable homes. These are beautiful new homes in Hollister, very affordable! You Like Hayward - We can show new homes! Very affordable, modern homes in Hayward. Real close to Silicon Valley. Broker Mr. Brahmbhatt is a serial entrepreneur. He has started companies, got them acquired/merged, even has taken through Initial Public Offering (IPO). As with many brokers in the local real-estate, Mr. Brahmbhatt started out in the high-tech Silicon Valley. 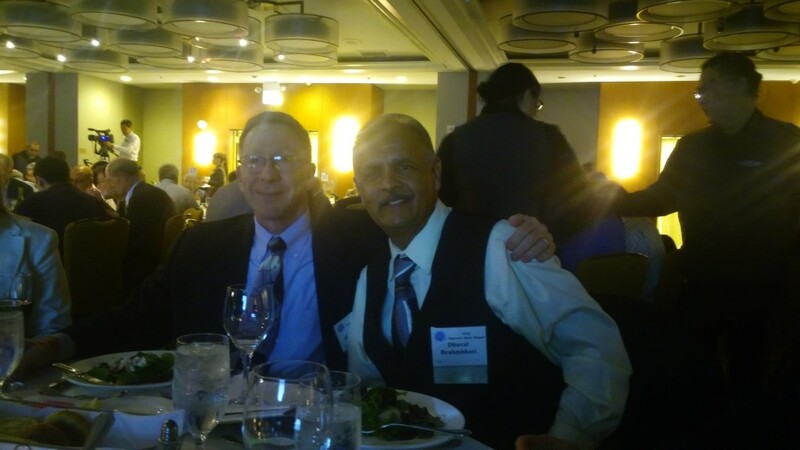 This shows Mr. Brahmbhatt, the past President of the prestigious Silicon Valley Engineering Council at the Annual dinner event held recently.